Here is a shot of Ikyea-Seki taken in Death Valley Oct 1965 using a 35mm camera with 58mm lens. 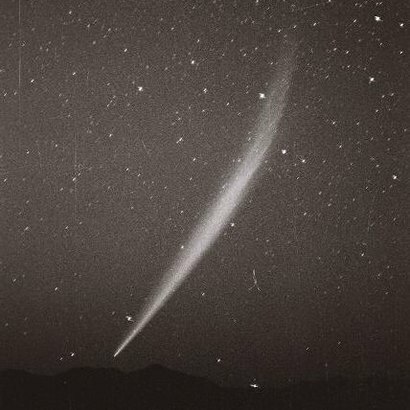 The comet was like a searchlight. In Pasadena where I lived it was a wimpy little smear on the horizon. I did not have a cable release, thus bright stars have noticeable "zigs". Hope you can use this.